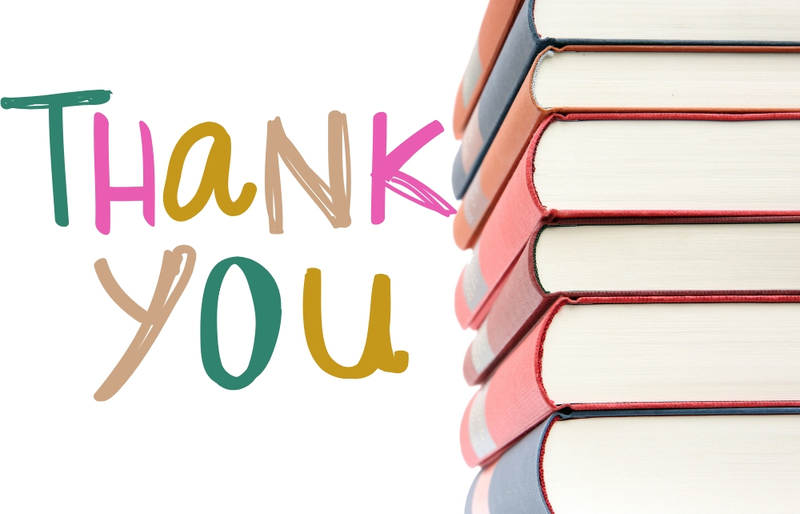 The Geauga West Friends of the Library thank all who helped make the March Book Sale a success. Funds raised from the book sale support adult and children’s programs at the library. The Friends are accepting donations for the July 24 – 27 Book Sale. New and gently used children, young adult, and adult books, audio/visual materials, and puzzles (no textbooks or encyclopedias please) will be accepted during regular library hours. A receipt for your donation is available. The Geauga West Library is located at 13455 Chillicothe Rd., Chesterland, (next to West Geauga High School). The phone number is 440-729-4250.